Canadian Daily Deals: Amazon Black Friday Deals Week Store is Live! Amazon Black Friday Deals Week Store is Live! Black Friday is coming! 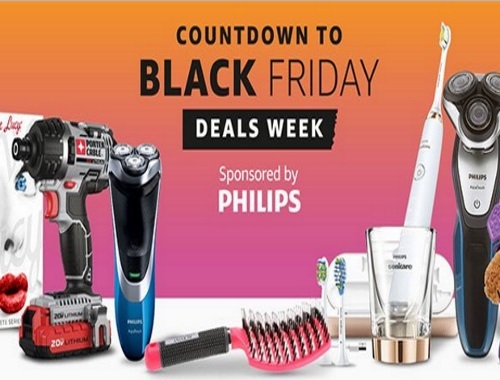 Amazon.ca has a Countdown to Black Friday Sale on now! Get a head start on holiday shopping now with thousands of products available! Black Friday 2016 is almost here, but Amazon didn't want you to wait until November 25 for Black Friday deals, so they kicked off the savings a little early. They're counting down to the big day with even more deals all day, every day. You'll find Amazon's fantastic early Black Friday sales at the link below! Happy shopping!